Andrew Rayel is Coming Soon to the Metropolitan Nightclub! If you really want to experience the New Orleans nightclub life, look no further than the Metropolitan Nightclub! Not only is this warehouse venue available for private reserve reservations, but it is also known as one of the hottest and best nightclubs in the warehouse district. And on October 22, 2016, tourists and fans alike will be able to experience The Metropolitan nightclub like no other because Andrew Rayel will be giving a live, onstage performance of his music! Andrew Rayel’s renowned music will easily take the Metropolitan nightclub by storm with his electric tracks often seen in his DJ performances at legendary clubs and festivals such as Ultra Music Festival, Tomorrowland, Stereosonic, Electric Daisy Carnival, Ministry of Sound, and A State of Trance Ibiza nights. Let Andrew Rayel’s top tracks get you hype at the Metropolitan Nightclub on Saturday, October 22, 2016! 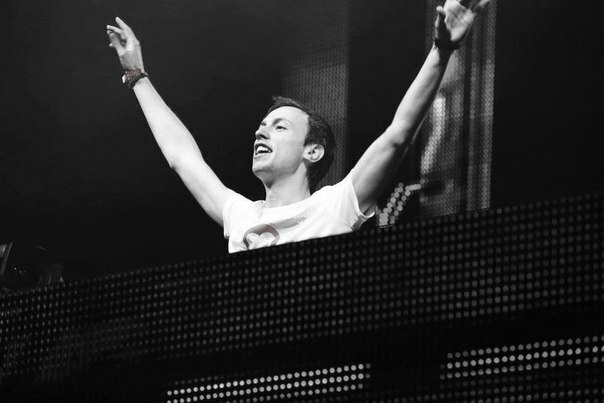 Jumping from rank 77 to rank 24 in America’s Top 100 DJ chart in just a couple short years, Andrew Rayel was easily rewarded with the title of “Highest Climber” in the rankings. And it’s for good reason; Andrew Rayel’s popular trance tracks have been played by several influential DJ’s like Armin Van Burin, Tiesto, and Hardwell in the past. But on October 22, you’ll be able to see and hear Andrew Rayel’s famous trance tracks in person when he performs live onstage at the Metropolitan Nightclub in New Orleans. This, along with all of the other accommodations that the Metropolitan Nightclub provides such as expert technicians for LED lights as well as video screens and fog machines, will combine to create a performance like never before! You can expect popular trance and house tracks like those found in Andrew Rayel’s first album, Find Your Harmony, as well as remixes and compilations with other famous DJ’s such as Armin Van Buuren, Nilsen, Airbase, and W&W. With 6 years of his practice under his belt, Andrew Rayel knows how to work the vibe as well as the crowd to have a truly unforgettable night, so don’t be shy when it comes to inviting others to this crowd-stunning event happening at the Metropolitan Nightclub on October 22, 2016. When you want to get away from the basic nightclub scene, you can trust the Metropolitan Nightclub. 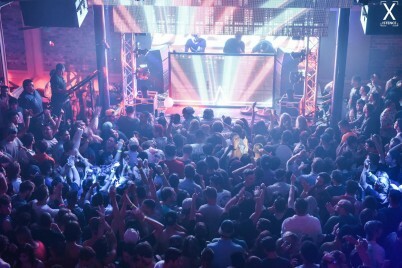 That’s because every Saturday Night at the Metropolitan Nightclub, this two story warehouse opens its doors as the premier video nightclub of New Orleans, able to accommodate large scale artists to display their music like Andrew Rayel. Just inside these doors you’ll find two rooms filled with smoke machines, intelligent lighting and strobes that are sure to set the party atmosphere for the night. There are also select amenities offered for the Metropolitan Nightclub like valet parking, covered walkways, 11 bartender stations, coat check on select nights and VIP table service. Reservations are easy and convenient to make; simply check out our reservation request form on our website or just pick up the phone and call us directly. 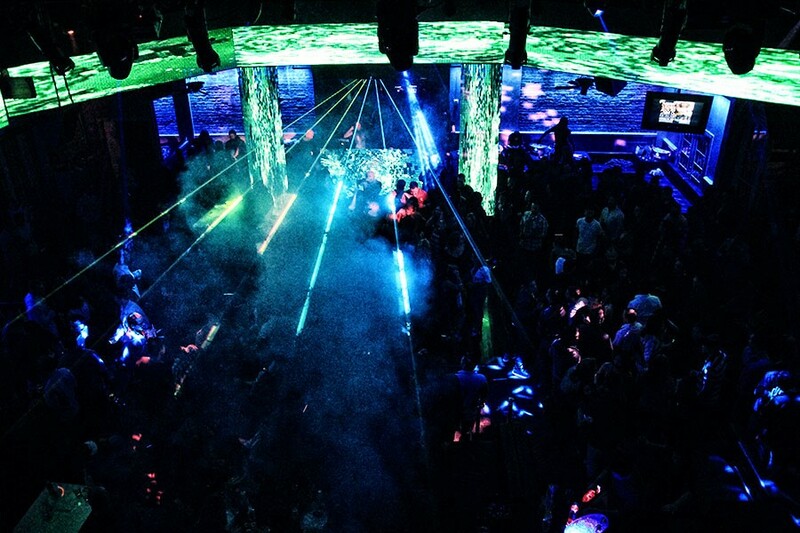 The Metropolitan Nightclub is the best nightclub and the perfect place to make your good time unforgettable. Want a truly VIP experience from the Metropolitan Nightclub in New Orleans? Well thankfully as well as having fantastic live performances onstage from well known artists such as Andrew Rayel, you can also book your own event here! Feel free to customize the space as you see fit, while the accommodating staff at the Metropolitan Nightclub will help you with the tinier details of your event. From bridal parties to wedding receptions, the Metropolitan Nightclub can handle it all in New Orleans today! Can’t wait? Buy your tickets today by checking out the Metropolitan Nightclub’s website and see when you can get down on the dance floor with Andrew Rayel’s tracks today! Don’t miss the exciting live performance happening on October 22, 2016 at the best nightclub in New Orleans: the Metropolitan Nightclub!